Link to the CD and DVD releases by this Legendary Rock Band. 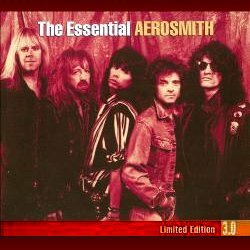 All Aerosmith CDs & DVDs - click here! 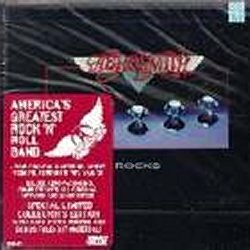 Aerosmith Books - Click on a BUY Button! The Unofficial Illustrated History of Boston's Bad Boys covers the life and times of Aerosmith, arguably one of the greatest rock 'n' roll bands of all-time. After their 1970s success was derailed by band strife and Dionysian excess, Boston's bad boys received a career jump-start in 1986 via their collaboration with hip-hop legends Run-DMC and producer Rick Rubin. This first-of-its-kind tome features a band history by music journalist Richard Bienstock and sidebar album reviews from a host of well-known music journalists, including Greg Kot, Jaan Uhelszki, Chuck Eddy, Bill Holdship, Martin Popoff, Daniel Buszpan, and more. Illustrated throughout with hundreds of stunning performance and backstage photographs, as well as rare memorabilia, including gig posters, backstage passes, 7-inch picture sleeves, ticket stubs, and more. 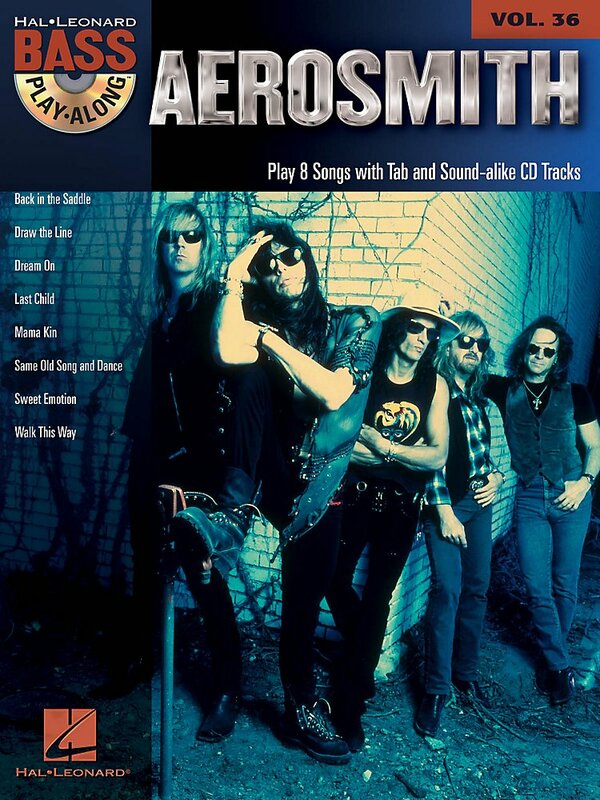 This volume of Hal Leonard's Bass Play-Along series features the music of Aerosmith and will help you play your favorite songs quickly and easily! Just follow the tab, listen to the CD to hear how the bass should sound, and then play along using the separate backing tracks. The melody and lyrics are included in the book in case you want to sing, or to simply help you follow along. The audio CD is playable on any CD player, and also enhanced so PC & Mac users can adjust the recording to any tempo without changing pitch!Bass Play-Along Volume 36Series: Bass Play-AlongFormat: Softcover with CD - TAB. 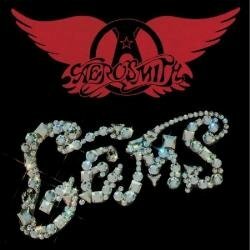 Artist: Aerosmith, ISBN: 9781617803208, UPC: 884088546922, 72 pages. Songs: Back in the Saddle, Draw the Line, Dream On, Last Child, Mama Kin, Same Old Song and Dance, Sweet Emotion, Walk This Way.